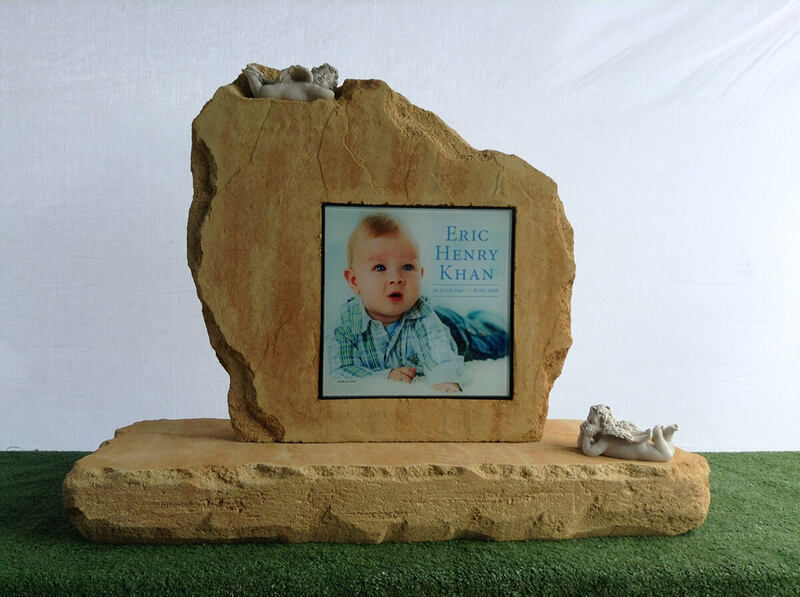 All our headstones are all handmade by us here in our premises. 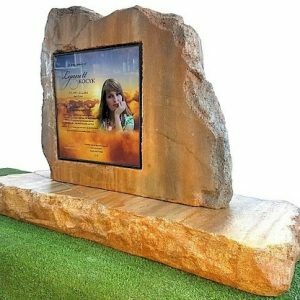 We can construct a very personal memorial using our design or yours. 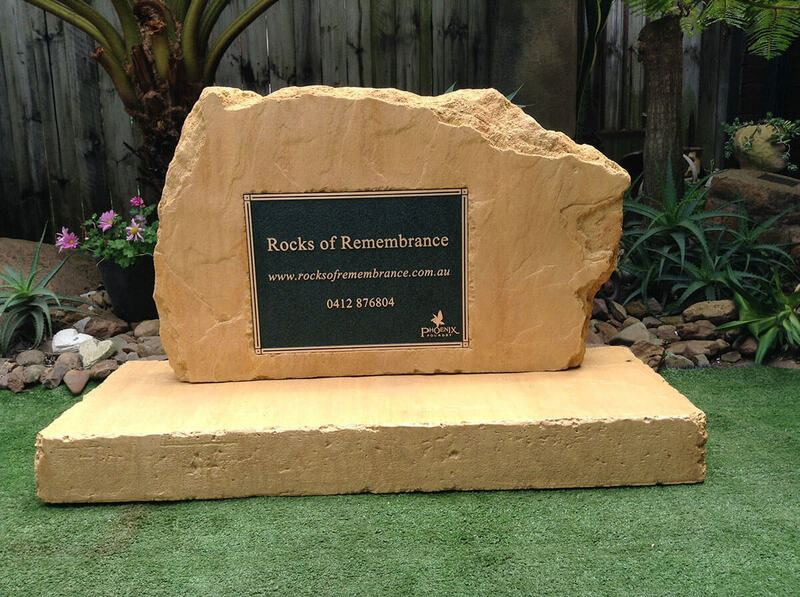 We can make our headstones to any Cemetery specifications & they can be made in any colour. 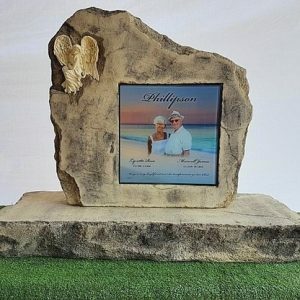 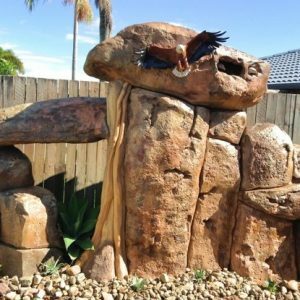 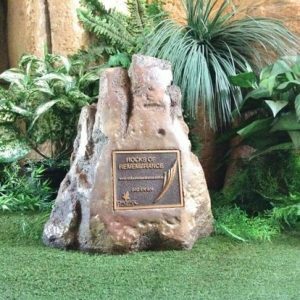 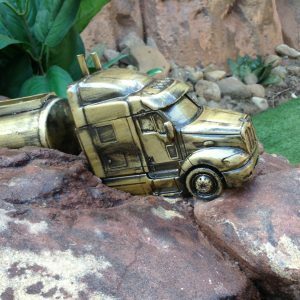 We specialize in our artificial rock headstones & bases, all hand sculpt using no moulds & very realistically coloured using our own colouring system. 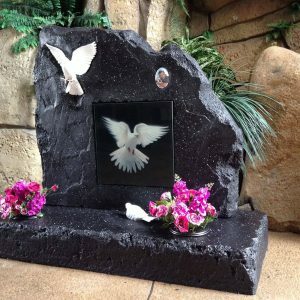 Our aim is to have a beautiful range of one of kind headstones with our range of sculpted doves, fairies, angels & cherubs (just to name a few) sculpt into the headstones on request. 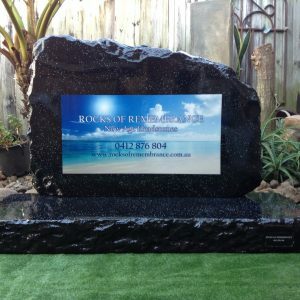 If needed, we also offer installation of our headstones in local cemeteries.